San Antonio homes are more up to date than ever before, following some of the modern west coast trends. 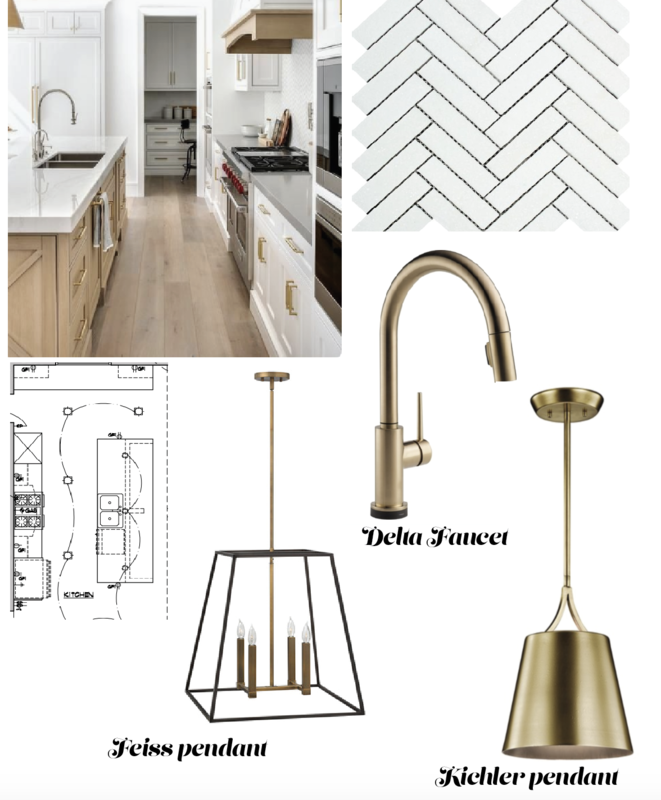 One of my favorite is incorporating brass/gold into the light fixtures and plumbing. It can be tricky bringing them into a kitchen without them feeling to "fancy." This kitchen design is for a family so it is important that it is functional, warm, inviting, and classic. Here are some BEAUTIFUL fixtures I am swooning over founded at the Ferguson showroom in San Antonio. The great thing about using gold/brass in you house is that it doesn't have to be everywhere. Just a splash here and there. Mixing metals is easy now because really anything goes.